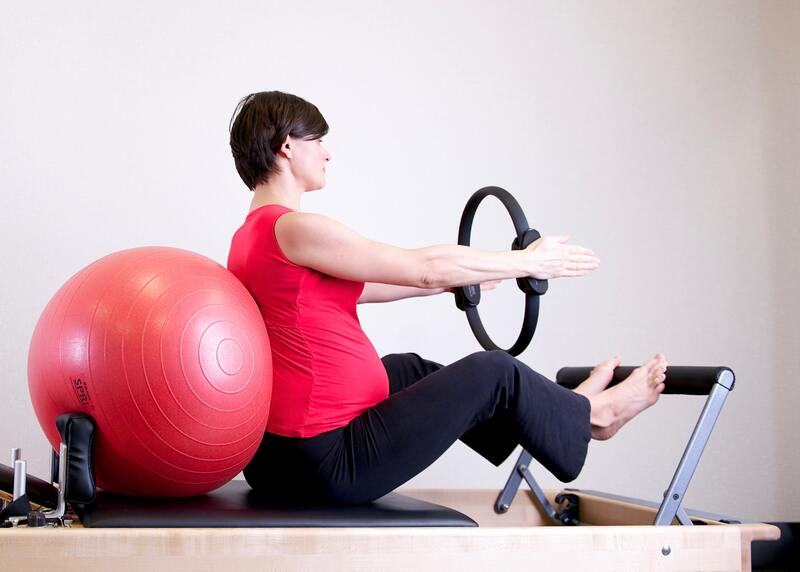 Whether you have participated in Pilates classes before your pregnancy or not it is a fantastic way to exercise and stretch your body safely during pregnancy. • A faster return to your normal body shape, muscle tone and strength after birth. Just wondering if the prenatal Pilates is still in. If so, what percent of the class is done sitting or lying down? Thank you for reaching out. I will email you! Would love to join this if it’s starting again! This is happening. Saturdays 9-10am if you are free. Please call us at 778-317-6058. Just wondering if there were any prenatal Pilates classes or sessions coming up? Thanks!